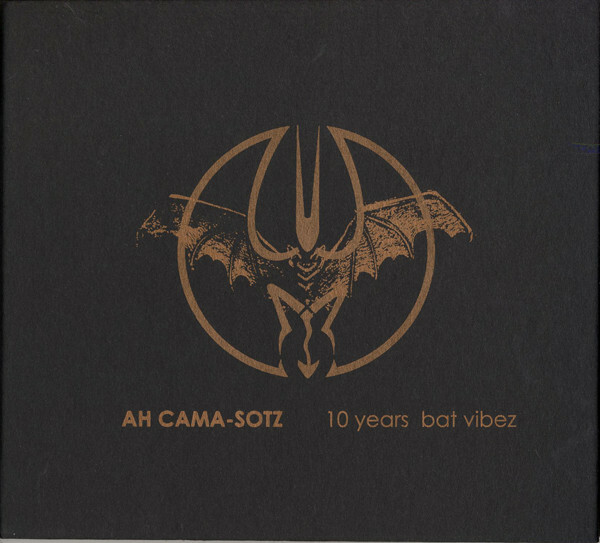 After kickstarting his Gatto Nero techno unit, Herman returns to his main occupation – the legend that is Ah Cama-Sotz. Just a little short of his 20th album, “I Believe” is arguably the most upfront, dance floor friendly among the lot. 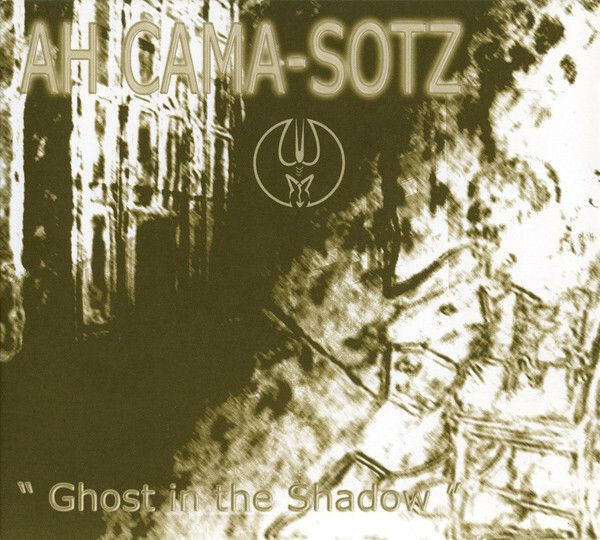 While not (by any means) neglecting the tribal, ethnic and dark elements of the ACS sound, this album also caters a variety of incendiary straight rhythmic tracks. And it’s that mélange – and the mastery of production that (again) convinces in full swing! Proclaiming the creed, the simple statement of faith – of course ACS does it in the most morbid and perverted way. “Somebody give the lord a handclap” and shake it to the tribal drum beats, heretic samples and monastic choirs of the album opener “Lords of Evil”. 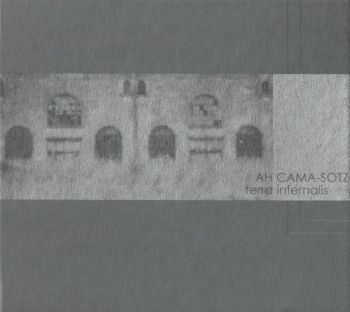 And the majority of tracks to follow shall pin you to the dance floor: “I:Travel”, “Collision Wall”, “The Beast Within” and “LiftOff” all provide a four-to-the-floor backbone that relates to the technophile sound of Gatto Nero – and “The underground” even has some fierce washes of acid lines. 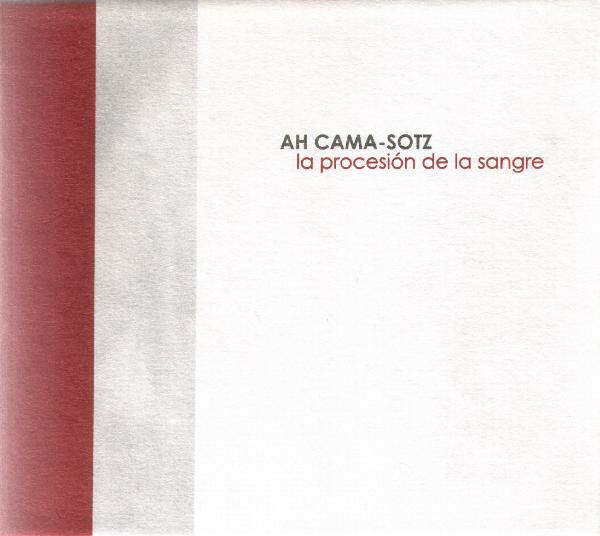 But it wouldn’t be ACS if he didn’t provide some diversion: Deep drones (“Signal/Noise/Resistance”), a voluptuous ethnic fantasy (“El Cuerpo, Mild as a Teardrop on a Grave”), sacred dark ambience (“Semper Immota” + “Moriendi Desolatum”), and the industrial benchmark, a flamboyant cover version of “Warm Leatherette”. 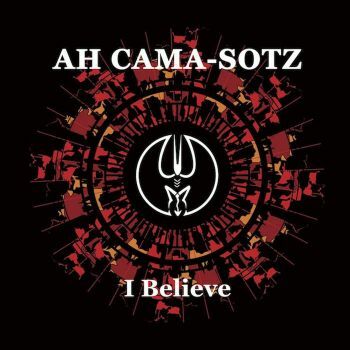 Belief is at the core of determination, and this is a statement – Ah Cama-Sotz is going places, going strong, still innovative and hungry, and always idiosyncratic!